Blaze the taunter. 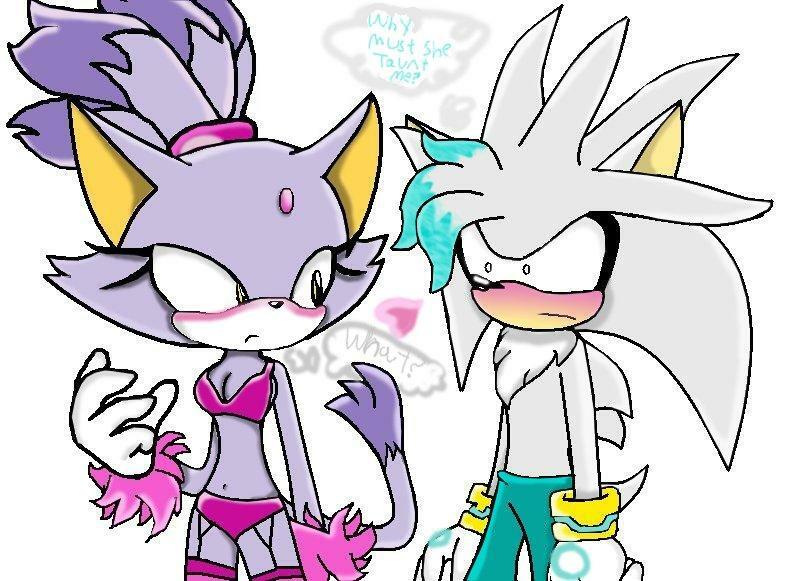 XD poor silver taunted my blaze XD. HD Wallpaper and background images in the Sonic The Hedgehog club tagged: blaze and silver taunter. This Sonic The Hedgehog photo might contain anime, komik, manga, kartun, and buku komik.